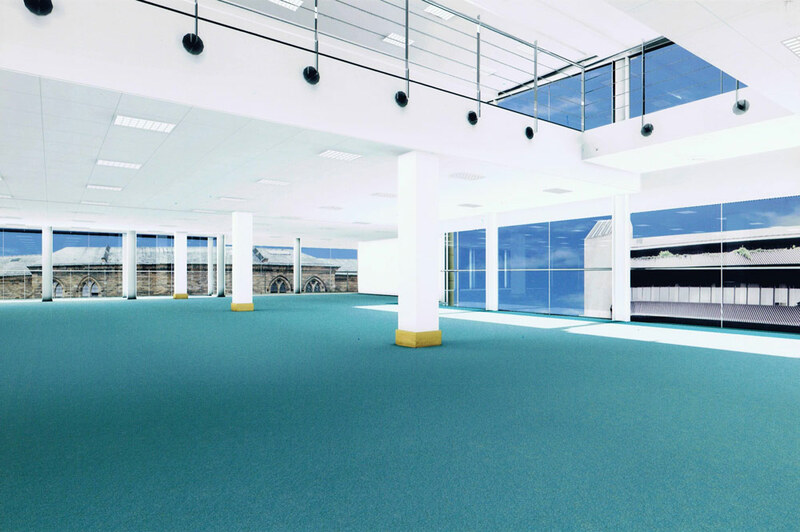 This 50,000 sq ft office development provided Edinburgh, a World Heritage Site, with some much needed high-quality modern office accommodation. 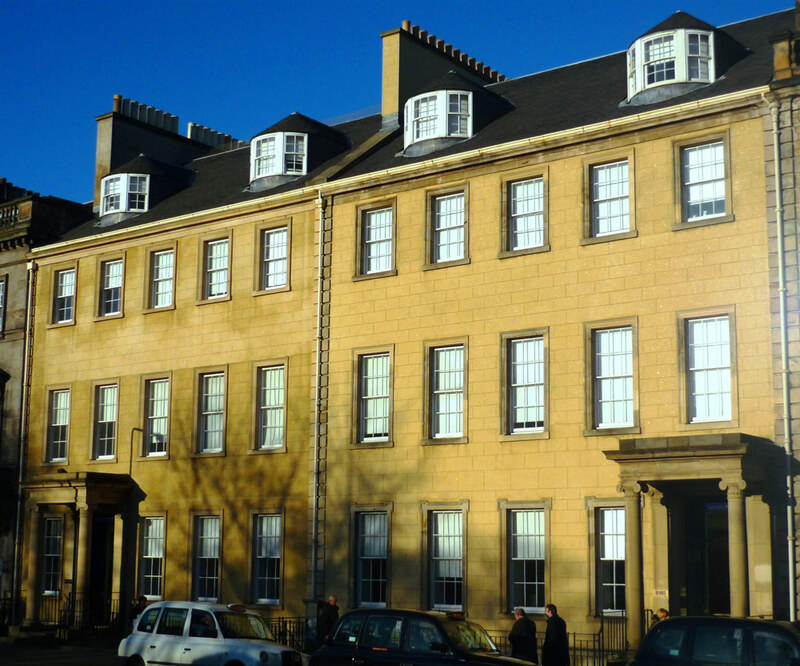 New Land Assets along with joint venture partner Lysander Developments purchased the back-to-back sites of 24-25 St Andrew Square, with funding provided by Royal London Asset Management. 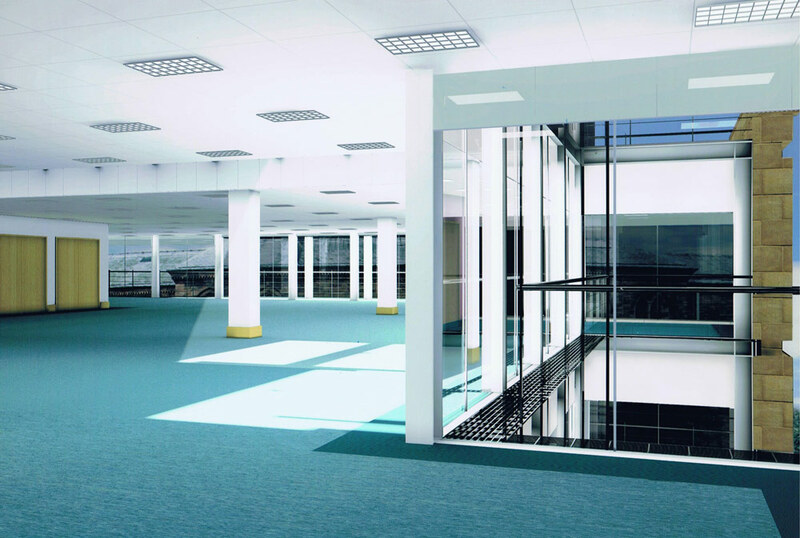 This allowed modern open plan office space to be constructed behind the retained façade. 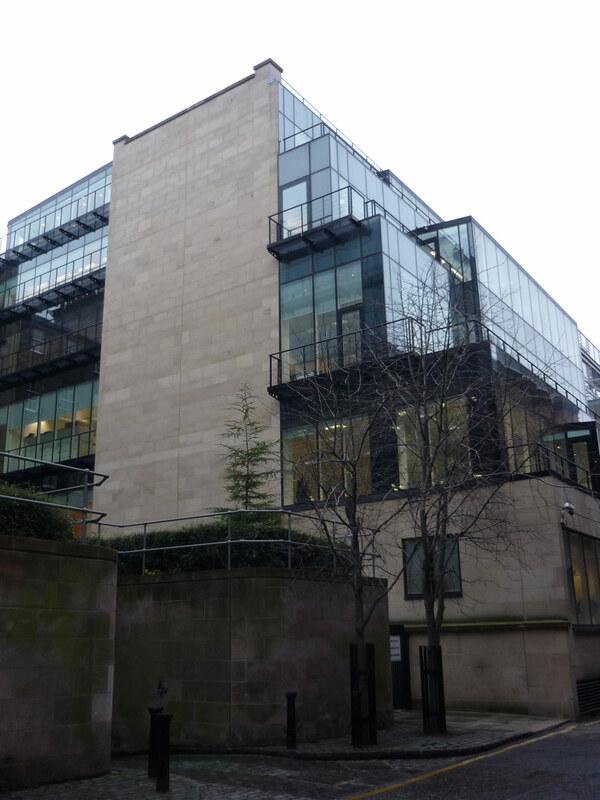 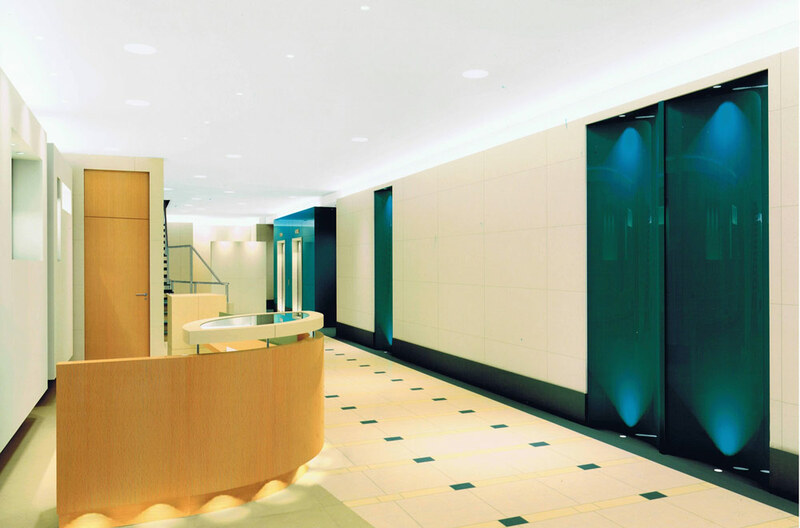 The building was let prior to completion in 2001 to UBS and is currently occupied by The Royal Bank of Scotland. 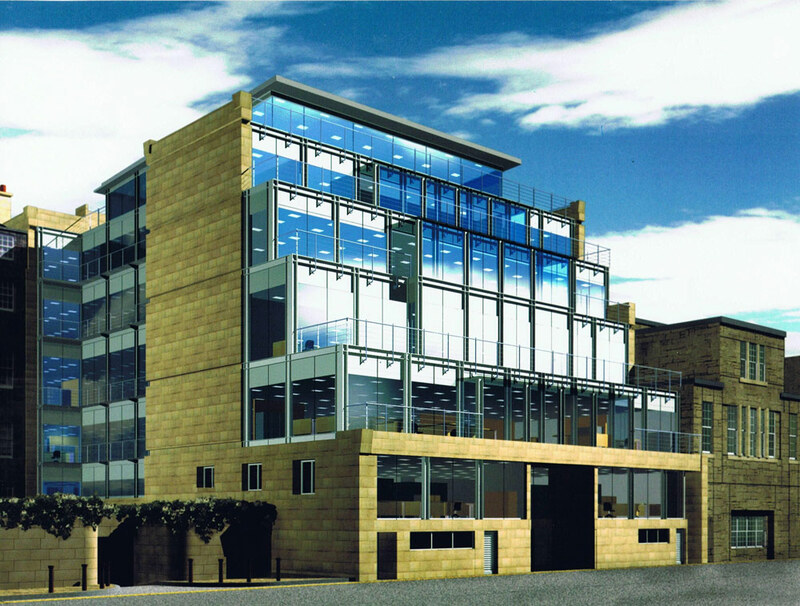 St Andrew Square at the heart of Edinburgh’s business district is one of the city’s most prestigious addresses.